For those with central sensitization who require assistive devices, I created this page just for you. These devices offer many special functions without compromising style. It only weighs about 19 pounds. It folds up easily and quickly in just one motion. It’s stylish and comes in several colors. It’s very easy to maneuver. It locks so it doesn’t roll away. Works well on most surfaces, even carpet. Can fit in the front seat when down, backseat, or trunk. It’s very narrow so small doorways won’t be an issue. They come in many heights and they have heavy duty versions. Be warned, people will ask you were you got it everywhere you go! They are spring loaded in the bottom to absorb shock and push you along. You can put some weight on your underarm and some on the hand grip. You can add padding if you need more. They help keep you upright and sturdy unlike canes. You can use one or both, which ever works for you. I use two hands on one crutch mostly – one on the hand grip and one on the arm. They are stylish and come in several colors. They have ergonomic hand grips. And they are very durable. Plastic ergonomic handle, you can add padding if needed. Very inexpensive, but ships from China (allow at least 2 weeks for shipping). Durable, may not be durable enough for those over 200 pounds – they are just aluminum. Stylish and comes in many colors (I have the silver one). Spring loaded end to absorb shock and push you along. Very dense and supportive, but soft. Easy to remove and wash stretchy cover. Only comes in navy blue, but still awesome. Very soft in the summer, but will be hard as a rock if you leave it in the car during the winter, so bring it in! April 2007 (I have 2: 1 for the car, 1 for the rollator). Sporty and supportive, reduces shock. Can wear them loose with no issues. April 2007 – I’ve had two pairs since then. They last a good long while. 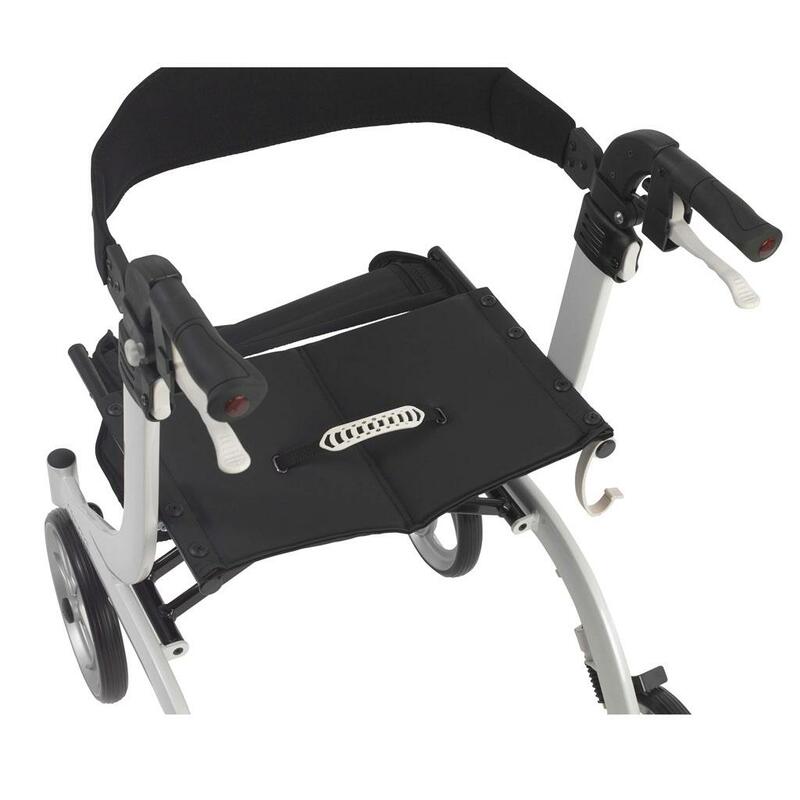 Weighs only 58 pounds and supports passengers weight of up t o 265 pounds. They also have a heavy duty model. Folds in seconds for easy storage in your car, SUV or closet. Lithium Ion battery can travel up to 15 miles. 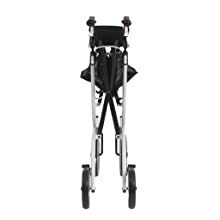 More compact in size than traditional wheelchairs and fits virtually anywhere. Turns on a a dime. Joystick can be mounted on left or right side arm rest. 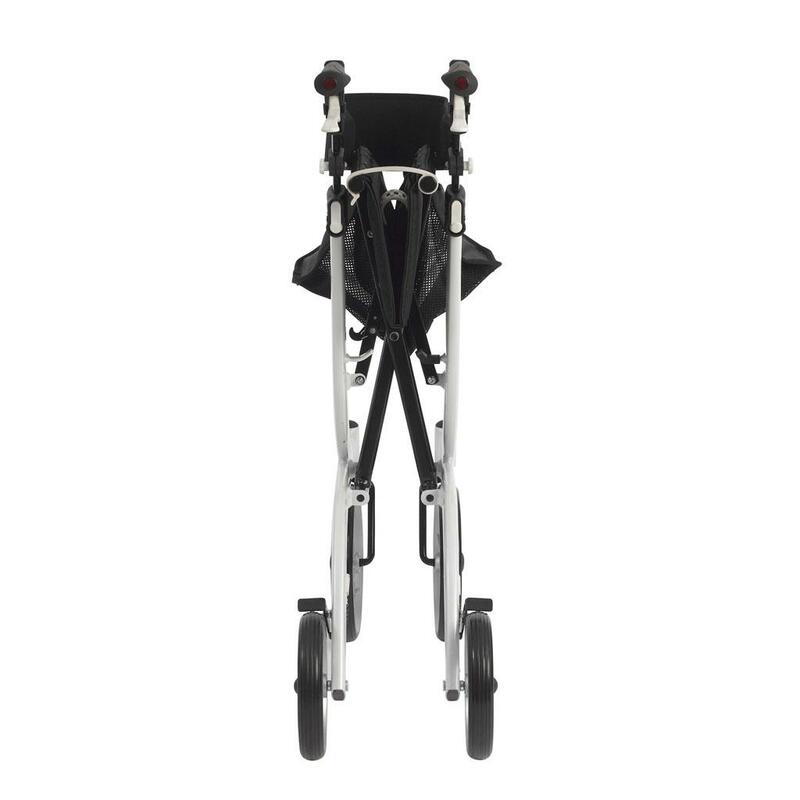 The back can be tilted to support those who have weakness and may topple out of other devices with a straight back. They have open box deals for half the cost on there website. Room for decals and decorating. Can handle being on flat grass. They have a heavy duty model that handles more rugged landscapes. I can get it in and out of my car without help. When I bought my KD Smart Chair it was not yet covered by Medicare. You may want to check to see if this has changed. You may also be able to find a gently used one for under $1,000 in your local classifieds or on eBay. You can add decals. I found mine at Dollar Tree and I added some Swarovski crystals. Also, think outside the box for a nice bag. It doesn’t have to be for wheelchairs. Just get some metal clip rings to hold it on. I even have a tote box for the back that my Pomeranian rides in when we go to the park!! The concept of “Central Sensitivity Syndrome” was first presented by Dr. Muhammad Yunus, rheumatologist, professor of Medicine at the University of Illinois College of Medicine at Peoria, and pioneer in fibromyalgia research. Dr. Yunus discovered that many of these central sensitivity syndromes shared several characteristics.